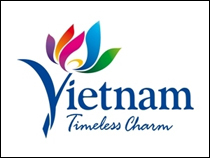 Not only taking the lead in “Building tomorrow,” Vina One is also known as a “Made in Vietnam” steel brand of premium quality. In 2018, the company extended the path to build up the credit of Vina One Steel among consumers all over the country and the world, strengthened by many valuable achievements. 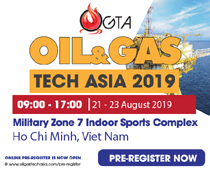 In order to know more about these major milestones and learn about the solidarity and effort of the staff, we have an interview with Mr. Huynh Nghia Thien, Deputy General Director of Vina One Steel Joint Stock Company. Vina One has obtained many important achievements in the past years. Amidst the current trend of Industrial Revolution 4.0, do you think that making use of existing advantages to create superior products is an important goal? Never surrendering to hardships, willingly acquiring and learning experience in the industry, and holding advantages to diversify its product range of galvanized coil, steel pipes and shaped steel, Vina One Steel has become a popular name in the construction industry. We have always tried our best with our capacity and utilize sector-specific advantages. Constantly improving product quality will bring customer satisfaction about product quality. Setting annual productivity goals will bring more value to customers, employees and shareholders. Ultimately pursuing the product diversification strategy and expanding production in many different ways, Vina One Steel focuses on manufacturing three main product lines, including steel sheet (pre-painted alloy-coated steel sheet, cold rolled coil, aluminum-zinc steel sheets in coil), steel pipe (rectangular pipe, square tube, round pipe, hot-dipped galvanized pipe) and shaped steel (U and V shaped steel). Therefore, the company’s products can meet almost all applications in industrial, civil, construction, and traffic construction sectors. Especially, in the last two years, Vina One Steel brand is gaining more trust of consumers. 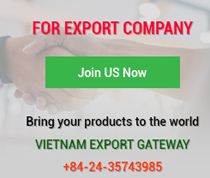 The firm has become one of leading steel producers in Vietnam and exported its products to 30 countries and territories around the world, including countries that impose strict technical and quality specifications like the United States, Australia and Canada. 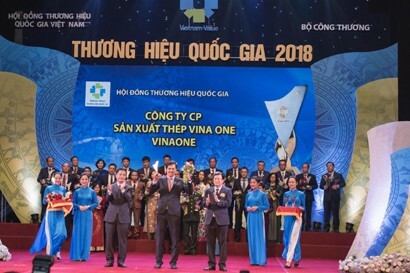 Typically, in 2018, Vina One was named the Vietnam National Value and the Top 100 Vietnam Golden Star Award. 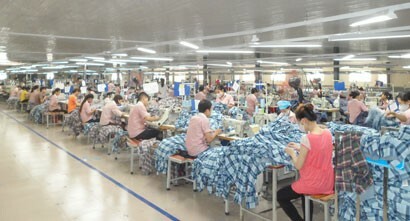 Vietnam's economy has made strong progress in recent years. What are advantages, difficulties and challenges that development has brought to the steel industry in general and Vina One Steel in particular? 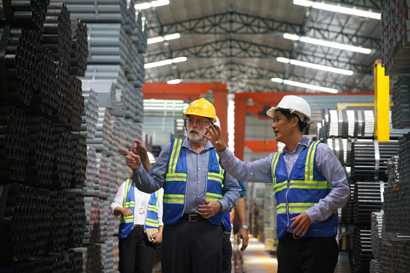 Vietnam's steel industry is ranked at top in Southeast Asia. 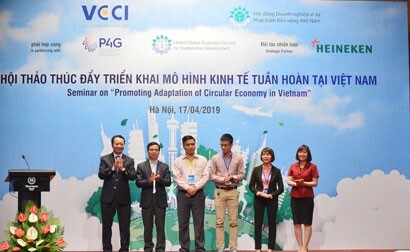 In addition, Vietnam’s successful host of the World Economic Forum on ASEAN, the EU - Vietnam Free Trade Agreement (EVFTA) and the Comprehensive and Progressive Agreement for Trans-Pacific Partnership (CPTPP) Agreement created many opportunities and many supportive policies for market expansion to boost sales while posing many challenges to businesses in competition with foreign companies. To pursue the sustainable development goal, Vina One Steel must ensure more stable growth. Vina One always maintains and ensures steel product quality, effectively apply new technology and protects the environment. 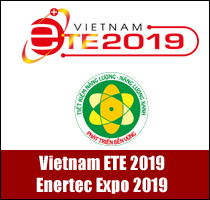 This confirms the prestige and the brand of Vietnamese steel as well as Vina One. In addition to successes that come from modern technological and machinery application to production, what are the core factors that create high product standards of Vina One Steel? We control all stages from input quality to output quality, run by capable, responsible and professional employees. Over the past time, Vina One completed production factory expansion projects, operated production lines of pre-painted alloy-coated steel, cold rolled coil, aluminum-zinc steel sheet with an annual output capacity of 900,000 tons. 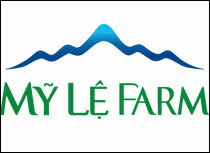 This has enabled the company to diversify products and bring more options for customers. In 2019, Vina One will continue to focus on production, improve productivity and product quality, and increase customer satisfaction. The rapid and extensive integration requires businesses to have constant efforts to innovate and enhance management capacity. So, how has Vina One Steel prepared for this race? Siding with the development of Vietnam's steel industry, Vina One Steel is also growing and its scale keeps expanding. The company now has over 1,500 employees. Therefore, innovation and governance improvement are key factors and need top priority. With its specific strategies, we will focus on investment, upgrade management skills for senior personnel, and organize internal training sessions to develop skills and expertise for all employees. Determining that the expertise of engineers and workers is very important to productivity, product quality and customer satisfaction, Vina One Steel therefore always organizes outsource or in-house training courses to upgrade capabilities of all employees. This is the underlying premise for Vina One Steel to focus on potential markets, proactively opening up more opportunities for inclusive development in the coming time. Could you please tell Vina One Steel’s concerns and successes in trade promotion and brand identity in the past years? Vina One Steel’s advertising strategies will always be consistent and relevant throughout the “Building tomorrow” message throughout the branding process. Vina One wants to build a image of a company for community and society. A well-respected brand not only comes from product quality and professional service but also from many humanistic values ​​in the company’s development process. On the occasion of the Lunar New Year 2019 - Year of Pig, on behalf of Vina One Steel, I would like to express our deep gratitude to our valued customers and partners for trusting and cooperating with Vina One Steel. Besides, I would like to express my sincere thanks to all employees who have been devoting their hard work for the company development. In the new year, we wish our customers, partners and all employees a new year of health, success, happiness and prosperity.